© 2019 E-Nepsters Nepal. All Rights Reserved. 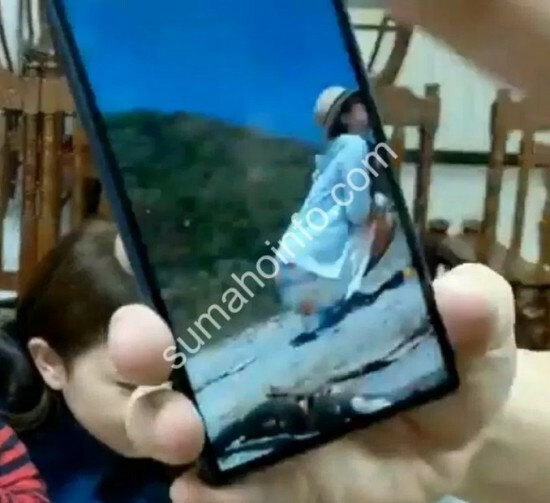 Sony is rumored to introduce Xperia XA3 that carries a screen with a 21:9 aspect ratio, which Sony calls it a ‘CinemaWide’ display. The rumor seems more real as we approach near to the MWC 2019 while there’s still no word of Xperia XZ4 launch. The blurry images of the phone show us that the phone will feature a dual camera set-up at the back that’s horizontally placed with an LED flash just above it. 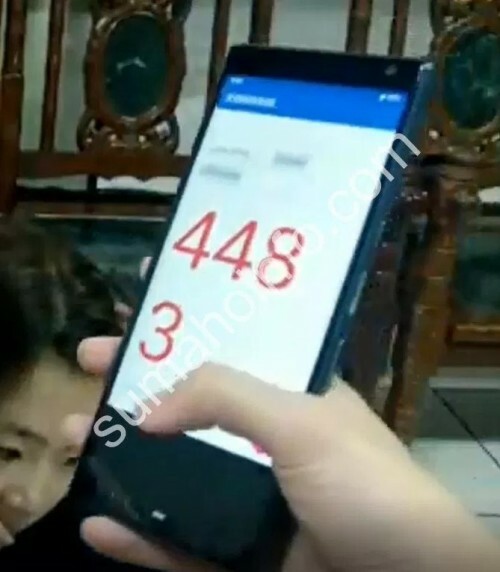 Moreover, one of the cameras is supposed to be of 23MP. 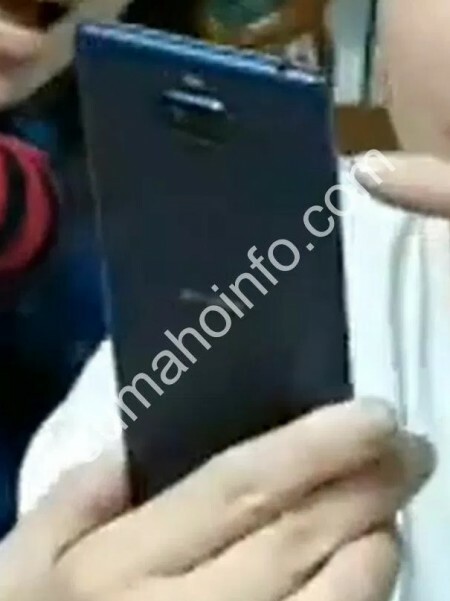 Similarly, judging by the looks of it, the phone will feature three physical buttons — one power and two volume buttons, on the right side of the phone. And, there’s a dedicated fingerprint scanner between the volume and power buttons. Rumors suggest that the display will be huge, i.e. 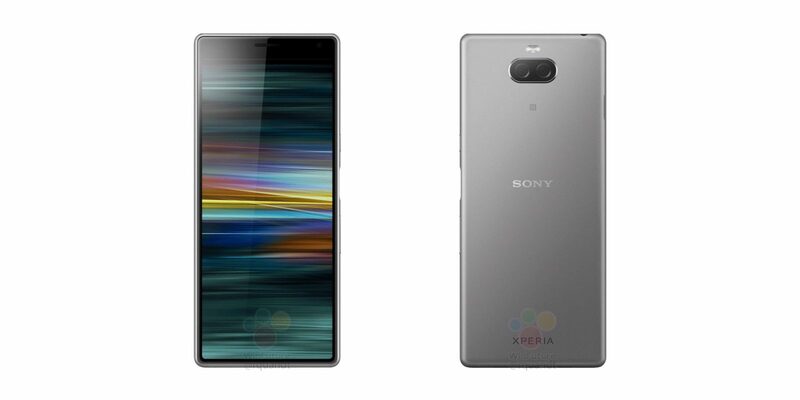 the Xperia XA3 will carry a 5.9-inch whereas the Ultra version of it — XA3 Ultra — will feature a 6.5-inch screen. And, the screen will be of FHD+ resolution(1,080 x 2,560 pixel). As for the chip, XA3 might be powered by a Snapdragon 660 chipset and will come with Android 8.0 Oreo out of the box. Rajkumar is a writer at E-Nepsters and has been a part of the website since 1 years ago. Being an IT student, he shows love towards gadgets and technology and power buttons in general. Huawei Nova 3i – The best mid-range phone to buy this festive season? Huawei Nova 3i – Best mid-range camera phone to buy this festive season?